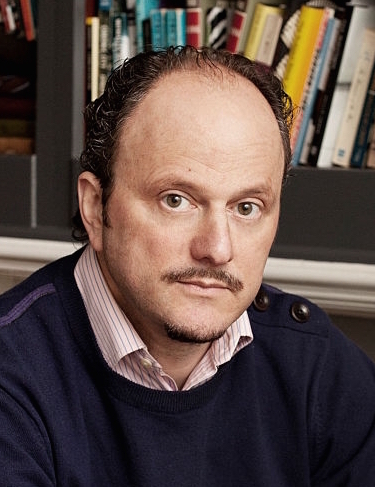 Jeffrey Eugenides is an American author of Greek-Irish descent. Inspired by Joyce ‘s Portrait of an Artist as a Young Man he became a writer. Jeffrey ‘s works have been received with much acclaim and award: his first novel, The Virgin Suicides (1993) was turned into a movie by Sofia Coppola and his second, Middlesex (2002) won the Pulitzer Prize for Fiction. His novel The Marriage Plot (2011) was book of the year in several prestigious prizes. Jeffrey currently teaches Creative Writing at Princeton University.